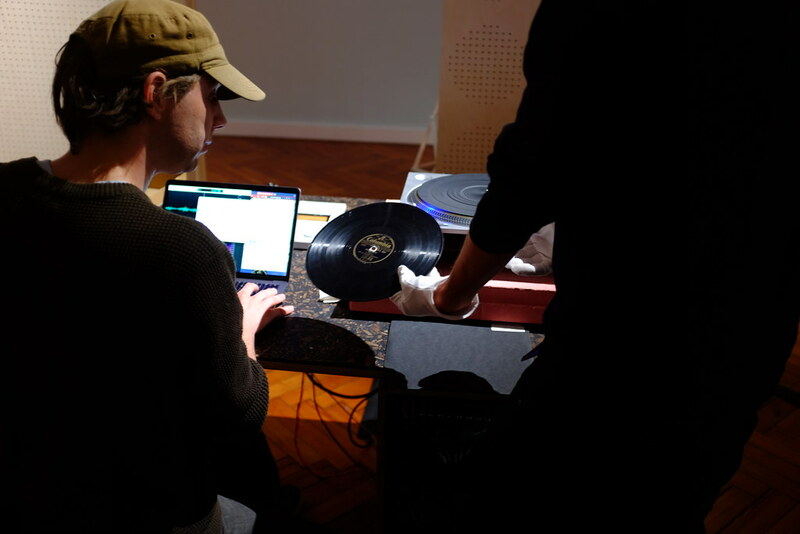 With a particular focus on copyright-expired records from the 1920s, 30s, 40s and 50s, Ben and Eileen have temporarily exhibited the IPM archive in one of the galleries at the Victoria Gallery & Museum, making it visible and accessible for the first time. At the centre of the exhibition is a beautiful bespoke structure created for archive digitisation, broadcast and remix performance, designed by some other good friends, and collaborators, Catherine du Toit and Peter Thomas of 51 Architecture. Play It Again Use It Together explores the limits of ownership, contributes to the enrichment of the commons, and promotes an expanded usership of public archives through access, copying, creative reassembly and redistribution. The project proposes a different set of relations between artists, institutions and their publics. 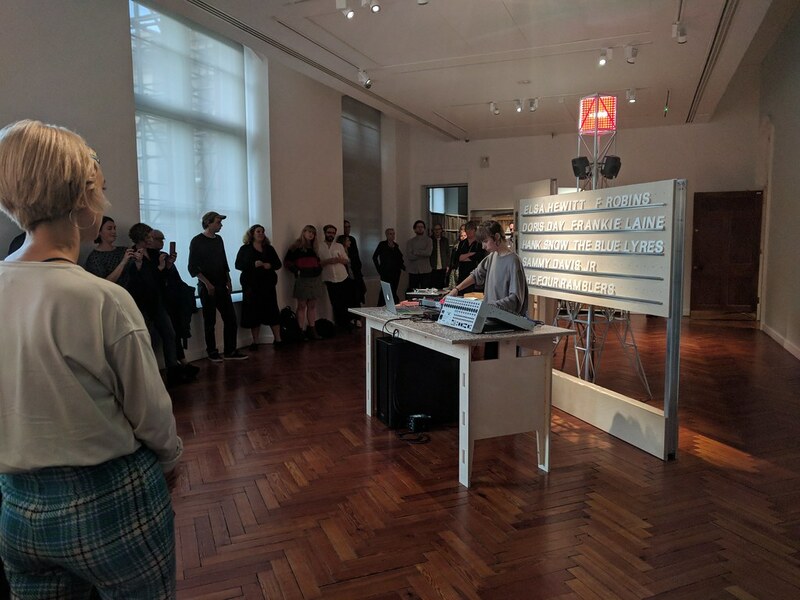 To celebrate the creative reassembly of the rich resources of the evolving archive, Ben and Eileen have invited a number of collaborators to produce and perform the public domain. Use it Together. 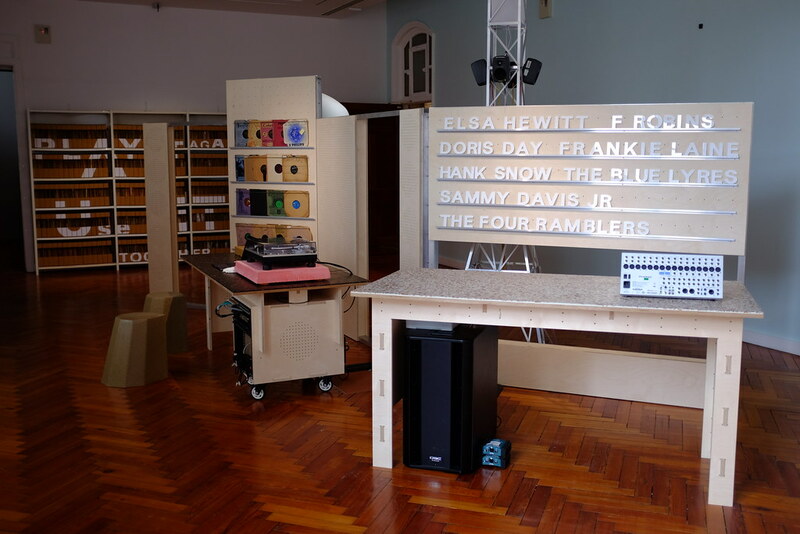 Electronic music producer Elsa Hewitt created a subtle, varied live-set, assembled from newly public domain resources digitised from the 78rpm records in the IPM archive. Composer Oli Carman will create a new composition, live. The source material will be assembled from out-of-copyright sounds ripped from the 78rpm records in the IPM archive. Coders, electronic musicians and producers will make beats and loops from the public domain samples in the archive using the open source code developed for Play it Again! Use it Together. I've collaborated with Ben and Eilleen, or Peter and Cathi on Screen Tests, Social Cinema, and Enthusiasts.